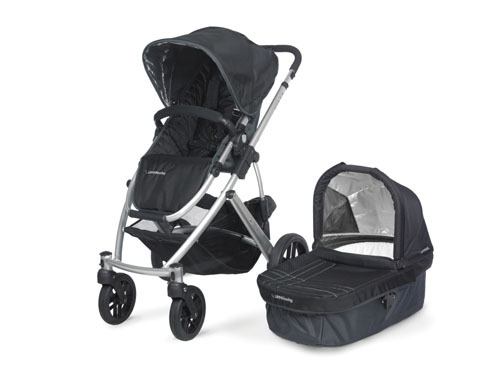 The Vista Stroller By UPPAbaby takes your child on the road in style! designed to grow with your child , The Vista Stroller is the ideal strolling solution from birth through the toddler years, It adapts easily to your growing family with solutiosn for a big brother or sister. Includes the seat and the bassinet , completely interchangeable and requires no fabric swapping. toddler seat suitable from 3 months to 50 lbs. BOB Strollers are on sale for a limited time. 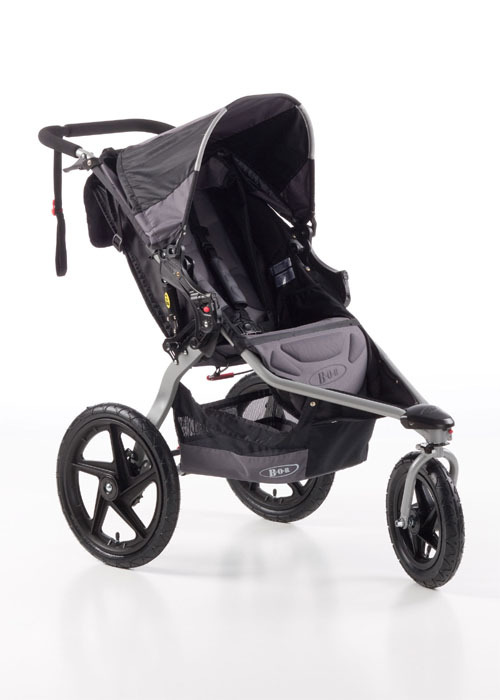 Keep yourself healthy and in shape with a high-quality Jogging Strollers by BOB! BOB makes a full line of baby strollers, all of which are rated for at least light jogging. All BOB Strollers come with standard safety features and high-performance wheels for the most comfortable and smoothest ride around! i’coo Baby Strollers Introduces New Spring Stroller Models! i’coo has introduced their line of baby strollers now available for 2010! i’coo strollers are German-engineered lightweight strollers with an impressive list of standard features. i’coo makes one incredible umbrella stroller, and two baby strollers that are full stroller systems, complete with bassinet conversion and car seat adaptor bar! The i’coo Pluto umbrella stroller is the perfect combination of style and performance. This lightweight i’coo Pluto umbrella stroller weighs only 16 lbs, but is weight-tested to hold up to 55 lbs and boasts the largest seat of any umbrella stroller on the market! With independent wheel suspension, an adjustable footrest, reclinable backrest and more, the i’coo Pluto is the most well-equipped lightweight umbrella stroller. This year the i’coo Pluto baby stroller rolls out in 3 bright new colors! The i’coo Targo and the i’coo Pacific baby strollers and prams are two full stroller systems which include full bassinet conversion, standard car seat adaptor bar, and new height elevation feature, as well as an abundance of standard features. The useful height elevation feature brings the stroller up to table height, rendering a high chair unnecessary and allowing easier access to the basket below! The i’coo Targo baby stroller is available in five color schemes including two Disney-themed models featuring Mickey Mouse design. This year’s i’coo Pacific baby stroller is a stylish new design offered in 4 different colors! Also available from i’coo’s sister company Rock Star Baby created by legendary Bon Jovi drummer Tico Torres is the Rock Star Baby Turbo stroller! Similar in design to the remarkable i’coo Pluto umbrella stroller, the Rock Star Baby Turbo is an extra-lightweight baby stroller featuring adjustable footrest and reclinable backrest, and displays an embroidered Rock Star logo across the seat back and the Turbo’s star design on the footrest and canopy. Get style, comfort, and portability with Rock Star Baby! Browse the full selection of i’coo and Rock Star Baby well-equiped German-engineered lightweight baby strollers at RoyalBambino.com today! 2010 Peg Perego Strollers & Infant Car Seats Are Here! We have entered 2010, and the first new products of the year are here! Say hello to the 2010 models of Peg Perego strollers, including the Skate, Pliko P3, Si, and Switch! And don’t forget to browse the other great Peg Perego products which have new options for the new year, like the highly rated Primo Viaggio car seat, baby bouncer, and high chairs! Some of these popular items are already available, and some are scheduled to start shipping out soon, so order your 2010 Peg Perego products today!